The O3 Pure uses the natural cleaning powers of O3 or Ozone to clean your laundry more effectively and safely than soap, detergent or older ionic wash units. This technology has been used for years in commercial applications across the U.S. Our O3 Pure Eco units are both CE and RoHS compliant. Ozone laundry units have been around for decades, but were too large, expensive or unreliable for household use. Our current model widely used within the European Union, is now designed to work within any American household, with washers of any make and model. Cold water is directed through the O3 Pure System. An ozone generator converts O2 (regular oxygen) into O3 (ozone) which is mixed and diffused into the water for your washer. The colder the water, the more effective it cleans. 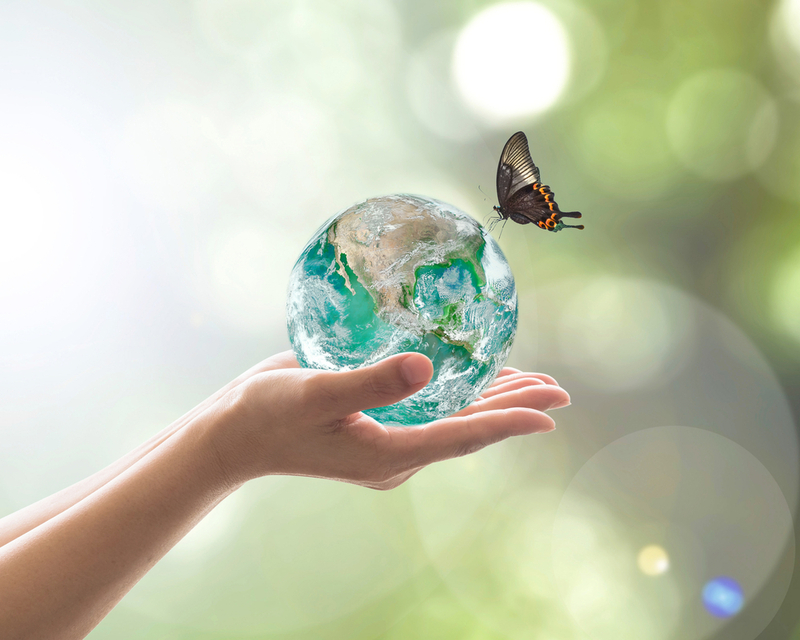 The ozone works by breaking the molecular bonds that hold dirt and grime to your clothes while oxidizing most of this material into carbon dioxide and water. 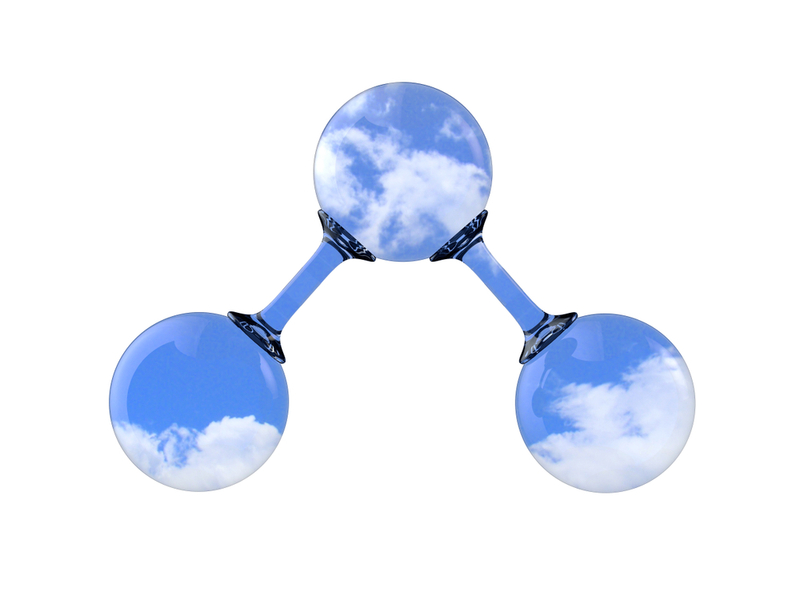 Afterward any remaining ozone converts back into regular oxygen. What you are left with are clean clothes and linens free of any smells, dirt and grime or chemicals. Simple to use and extremely effective. The O3 Pure Eco Wash doesn't require any maintenance, cleaning or additives. Our new O3 Pure Eco Laundry Systems are the latest units available. These next generation O3 Pure Wash Eco Laundry Systems will work with all washers including High Efficiency Front and Top Loaders and all Standard washers. Units work with both hard and soft water. We back our units with a 30 Day Money Back Guarantee and a Full 3 Year Manufacturer Parts and Labor Warranty. The O3 Pure can be installed in about 10 minutes by the homeowner. No specials tool are required. A quick mounting template, handy screwdriver and an extra laundry hose are included. The cold water hose is attached to the unit and the included extra hose is attached to the washer. 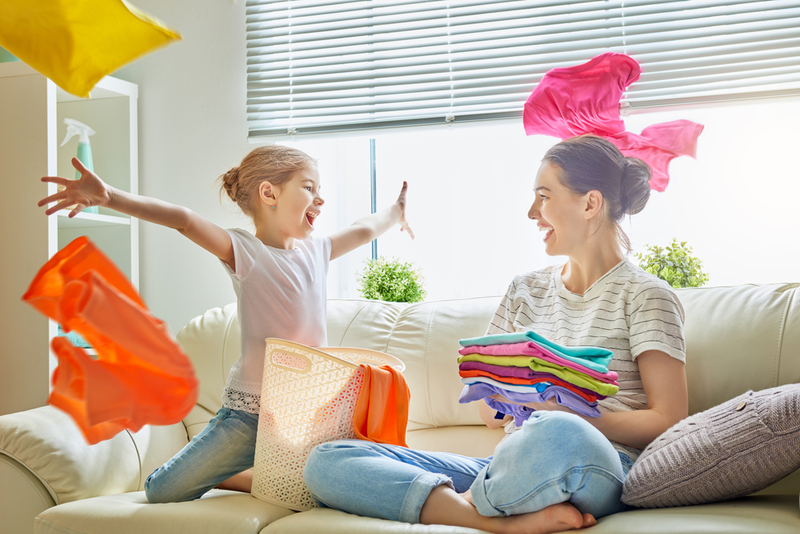 Our O3 Pure Laundry System automatically senses when your washer calls for water and the unit is only on when water is being ran thru the system. 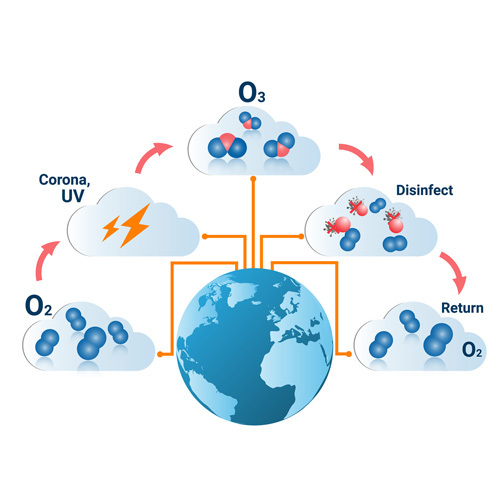 Our units are equipped with a German Engineered Oxidizing Unit to create ozone as well as a UV Photo Catalytic Oxidizer. As water is passed thru the venturi injector, it draws that ozone into the water. Our newest units also come with a quad check valve system to prevent leaking. The ozonated water then flows thru a diffusion mixer and highly ozonated water is delivered to your washer. No maintenance, cleaning, cartridges or additives are required. The O3 Pure System is as simple and eloquent in function as it is in design. Once installed, the unit requires no further fuss. 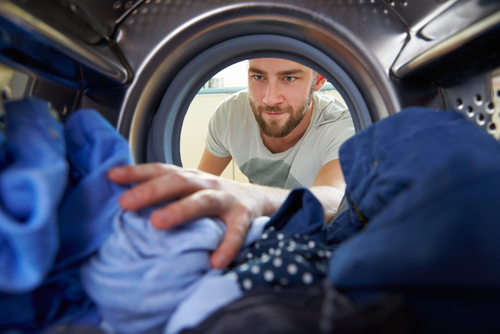 After each wash cycle, the ozone produced will naturally convert back into O2 or regular oxygen in a short amount of time. This leaves no odors or byproducts and requires no regular maintenance. If service is ever needed, all components are replaceable, are designed with plug in connections, stainless steel screws and nothing more than a screwdriver is required in replacing them. This provides you with a system that can be used for many years to come. Click the button below to add the O3 PURE Eco Laundry Wash System G1 Professional Grade to your wish list.